Open and close the gate behind you to enter your Kindergarten Corner! 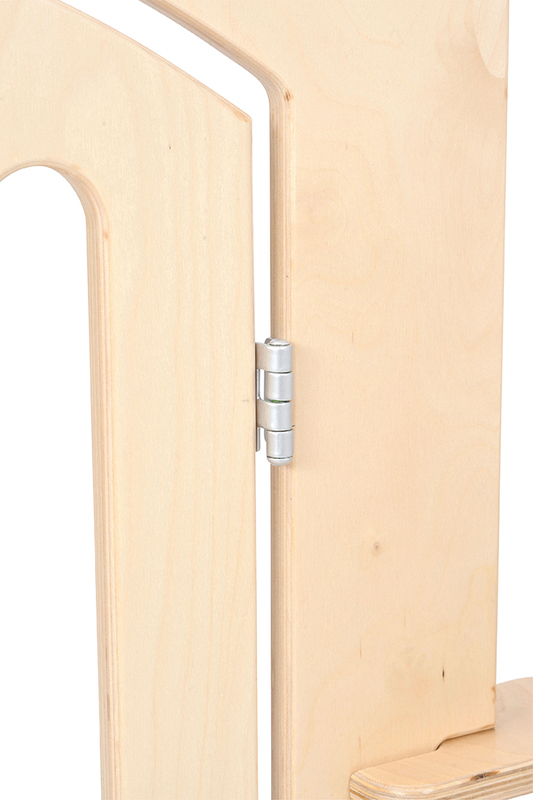 With an easy to use open/close lock and safety hinge that prevents any trapped fingers, the entrance panel provides a gateway to fun! This set of linking room dividers is made from birch plywood. 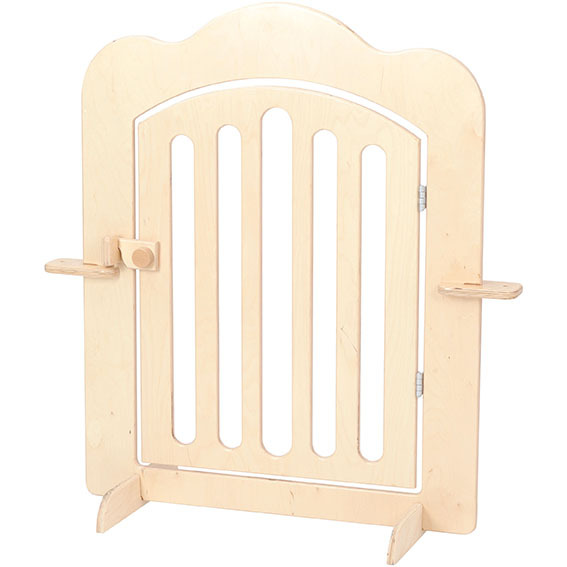 Each panel offers different types of activity for children – mazes, moveable safety glass, abacus, tapestry. Children develop sensory and manipulative skills. 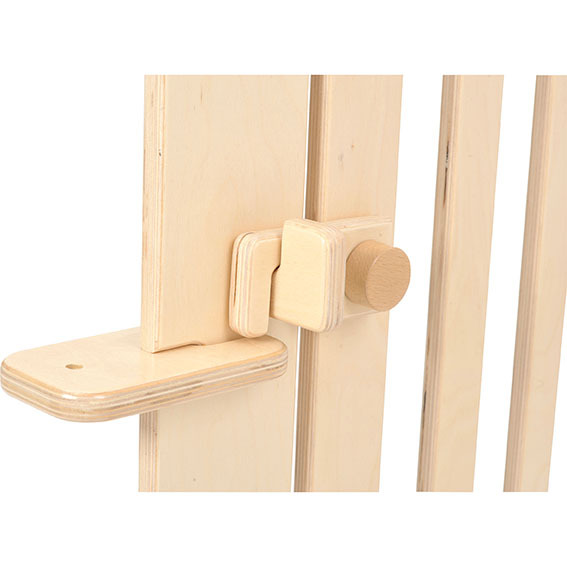 Create a fun play/corner area by joining the 6 panels and fix each end to the wall to ensure stability. Individual item codes are listed below.